What followed for Yves in the States were the successful and popular Petite Abeille Belgian cafes, each capturing the spirit of Belgium yet each reflecting the unique essence of the local neighborhoods in which they are situated. Company founder, Yves Jadot, had tested his entrepreneurial success on a restaurant concept of a different color when he first opened the doors to Petite Abeille Chelsea in March of 1995. 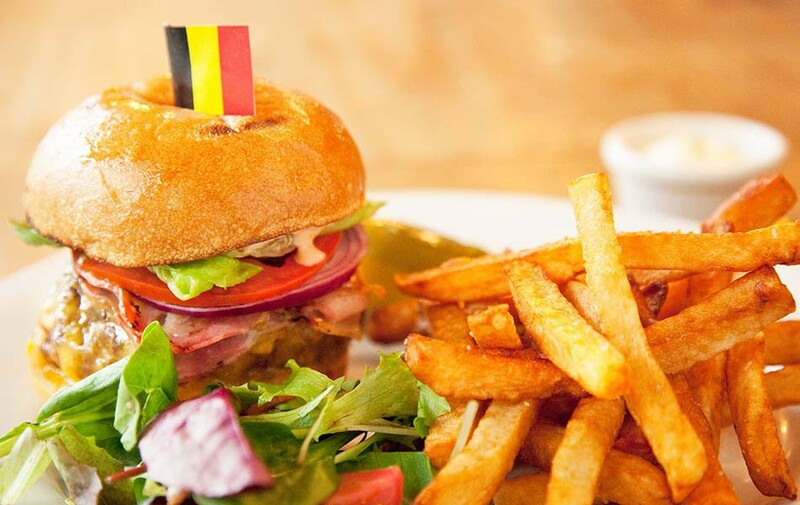 Yves’ vision was to provide New Yorkers with the fine quality of traditional Belgian food at an affordable price, served up in a warm and friendly atmosphere. This was his chance to demonstrate his uncompromising passion for quality, food and people.